I've always been a fan of Port Hartcourt based rapper Burna Boy and I'm happy to see that he is releasing some more music and videos. Signed to Aristokrat Records and after the success of his mixtape Burn Identity (released November 2011), Burna Boy is set to release his debut album L.I.F.E. (Leaving An Impact for Eternity) nice! Definitely some fresh new music for us to listen to - with a lot of work from his record label producer Leriq. 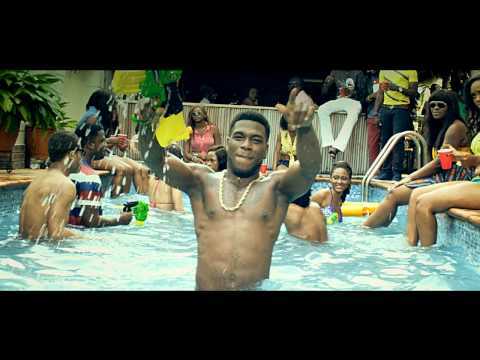 Burna Boy who has been around for a while now, has worked with artists like Davido on his banging hit single Trumpet. I'm absolutely loving the vibe and video to the new single "Like to Party" watch the Adasa Cookey visuals below. Stay Tuned on It's Just Mobolaji for more on Burna Boy!